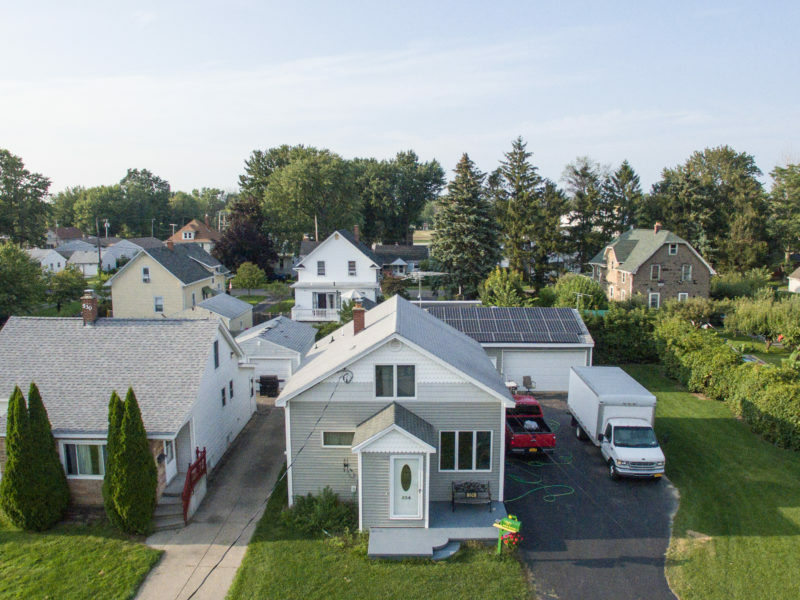 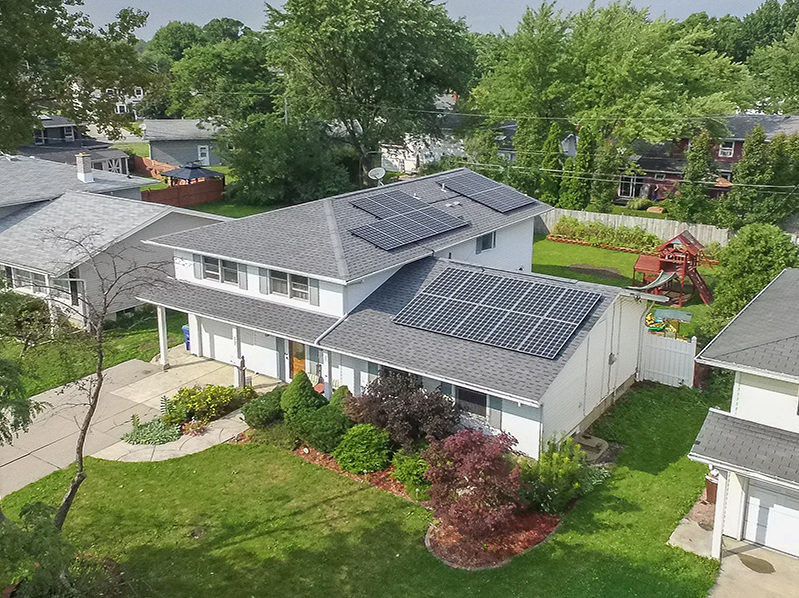 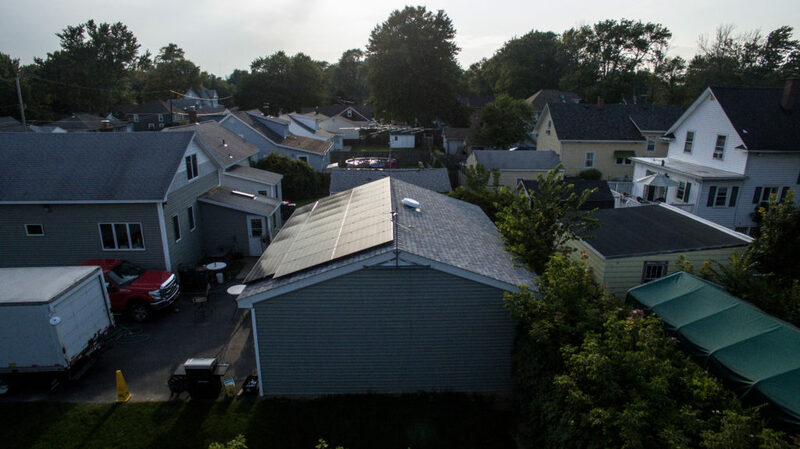 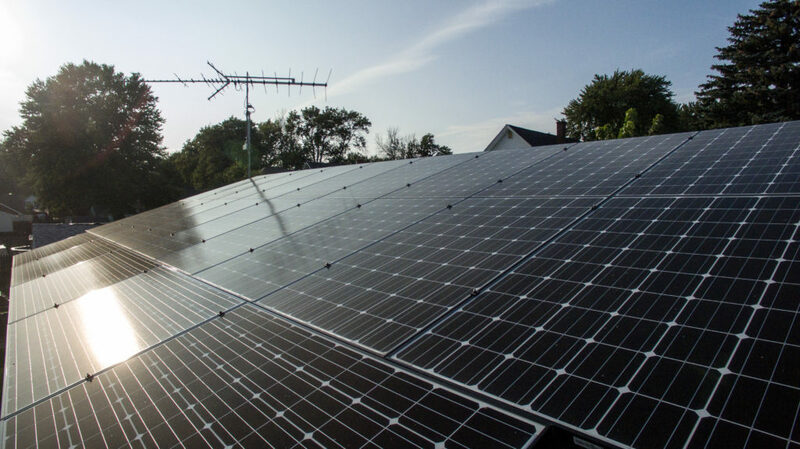 Solar by CIR helped this home get 100% of its electricity from solar energy. 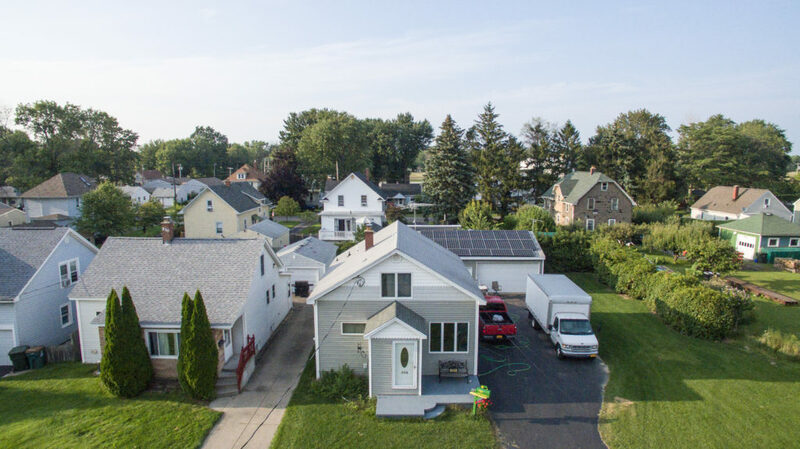 This property was using approximately 581 kWh per month and needed a 7kW system to cover their electric load with solar. 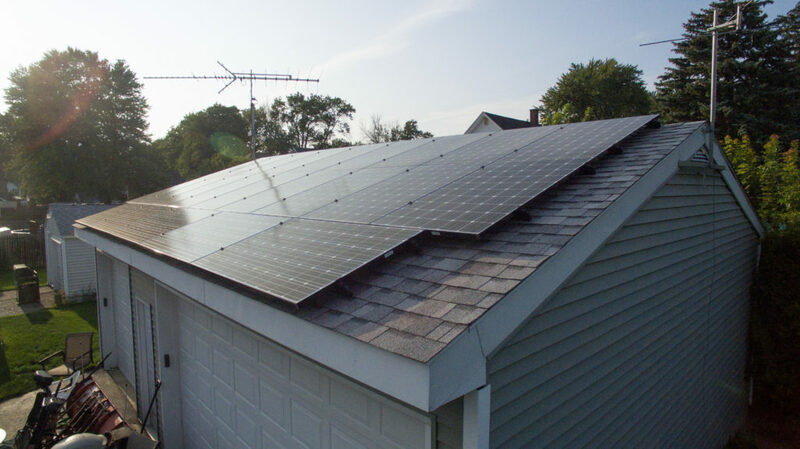 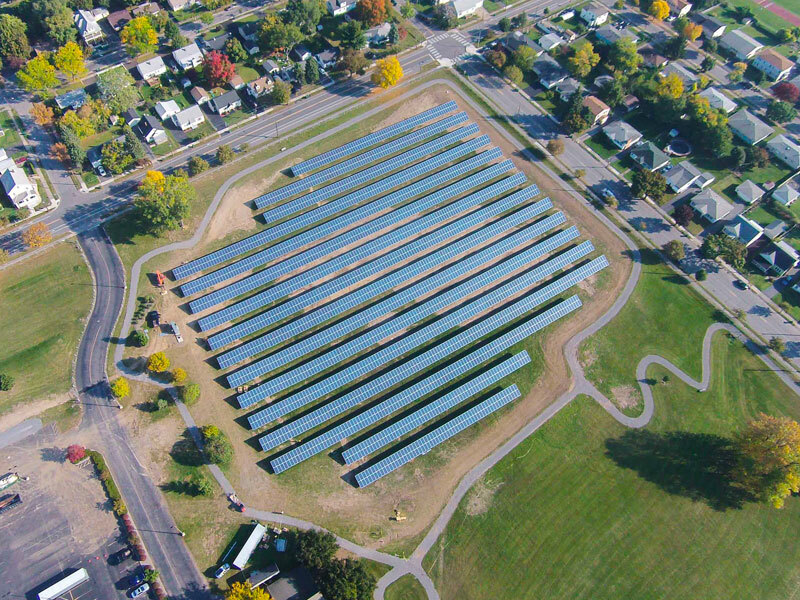 By utilizing the garage, we were able to fit all the solar needed to offset the sites consumption.